Just a quick check up on the console retail market, and yes, this time again after ranking number 1 on the sales charts in January, PlayStation 4 has topped the list as the highest selling video game console in a single month, thrashing the Xbox One by selling more units in the United States throughout the month of February 2016, as well as by becoming “the software sales leader.” Xbox One is making progress as well, and saw a 49% increase in sales compared to February 2015. Following Sony’s lead on the hardware sales charts with its Xbox One console for the ninth time in ten months, Microsoft also released an official statement covering the month of February 2016 in terms of how its eighth-generation console sales have progressed compared to the same month last year. 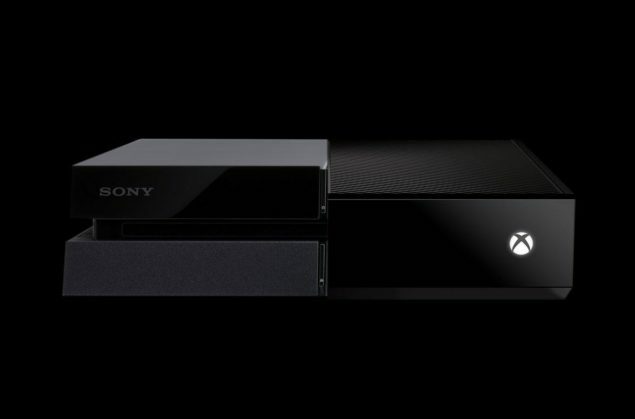 The platform holder stated that compared to February 2015, the console has seen a 49 percent increase in terms of sales, and the total hours spent playing games on Xbox One have risen by 93 percent. In addition to official statements from Sony and Microsoft, the NPD Group also rolled out its detailed report for the month of February, suggesting a different story. According to the report, hardware sales across the industry are down by 23 percent to $292.3 million, compared to $378.2 million for February 2015. For complete report, check out this page.